I loved reading this book. The characters were so vibrant they pulled you in and kept you there waiting to see what would happen next. 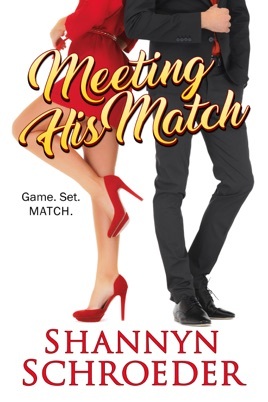 Matchmaking and reality TV collide in this fun new read from Shannyn Schroeder. 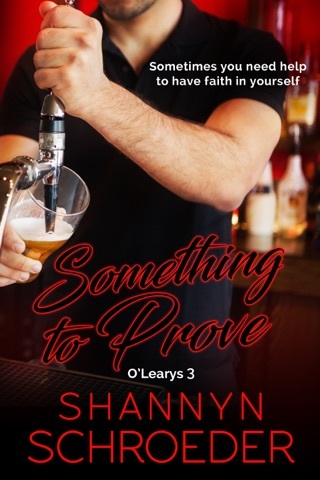 Mac Sterling is ready to take over the family matchmaking business but his mother has one more challenge for him. He's to host a reality TV show and find the contestants true love. That's ok - he's got this! Until he doesn't. When his mother signs a so called online expert to be his co-host it's an all new game. Natalie aka Gem never expected her just for fun dating blog to blow up as quickly as it did and never did she expect to get an opportunity to be on a TV show. But it did and she has and Mac Sterling isn't going to keep her from maximizing the opportunity! 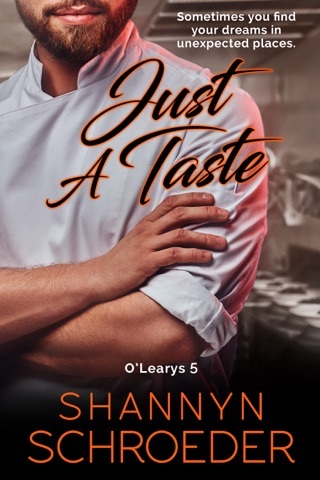 This one is fun, flirty, and entertaining to read. I definitely recommend it.